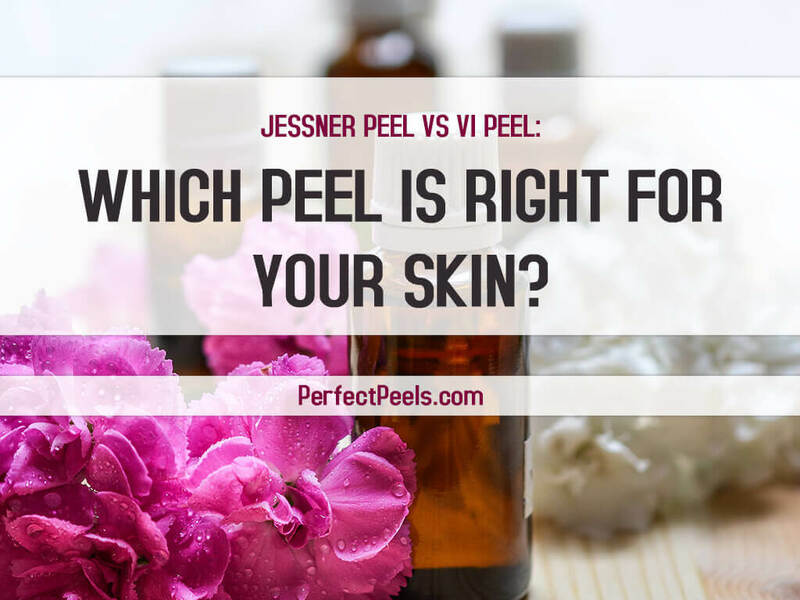 Jessner Peel vs VI Peel: Which Peel Is Right For Your Skin? The Jessner peel combines resorcinol, lactic acid and salicylic acid to allow for deeper penetration and more thorough exfoliation of the outer layer of skin. Because it targets the outer layer, this is considered a superficial peel. It can be used on the face, neck, hands and upper chest and will produce smoother, more even skin tone. 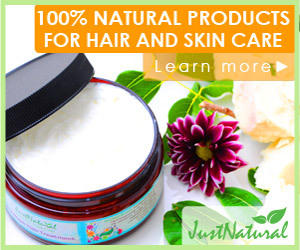 It can specifically target severe acne, sun damage and discoloration. When considering a Jessner peel or a VI peel, it is helpful to note that a Jessner peel can be used on all skin types but is particularly beneficial to individuals with oily skin who are prone to acne outbreaks. In fact, a Jessner peel will not only help to heal acne damage, it can also decrease oil production and help to open clogged pores, preventing further outbreaks. The VI peel was originally developed as a form of acne treatment and is still one of the most effective treatments for acne scarring. This is a particularly mild type of chemical peel that can also be used to reduce wrinkles, rejuvenate the skin, diminish the appearance of age spots, and also aid in the removal of precancerous growths. Related: Are Chemical Face Peel Treatments Safe For Sensitive Skin? Like the Jessner peel, it is safe to use on the hands, face, neck, and upper chest. Because it is so mild, there is less chance of hyperpigmentation resulting from the use of a VI peel. This can be a very important determining factor in deciding between a Jessner peel and a VI peel. The VI peel can be used safely by individuals with darker skin tones including Hispanics and African Americans, who often have negative reactions to other types of chemical peels. Since both of these peels are considered superficial peels, there is significantly less recovery time involved than there would be for deeper peels. Either of these peels can be performed in a couple of hours in your doctor’s office and you can resume your regular activities immediately afterward. Some light redness and peeling will be evident from a few days to as long as a few weeks after treatment, but this will usually clear up on its own. If you are just considering a chemical peel for the first time or are worried about which type of peel would be best for your skin, then you can consult your doctor about a Jessner peel or a VI peel. Once you have weighed all of the possibilities, you’ll be able to make an informed choice. In either case, you can rest assured that these are the two safest and gentlest options for introducing yourself to the concept of chemical peels.